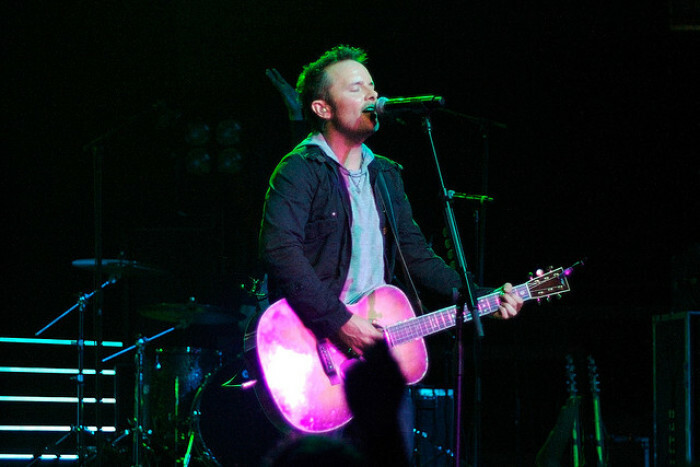 1 – Chris Tomlin led a room full of politicians in worship. 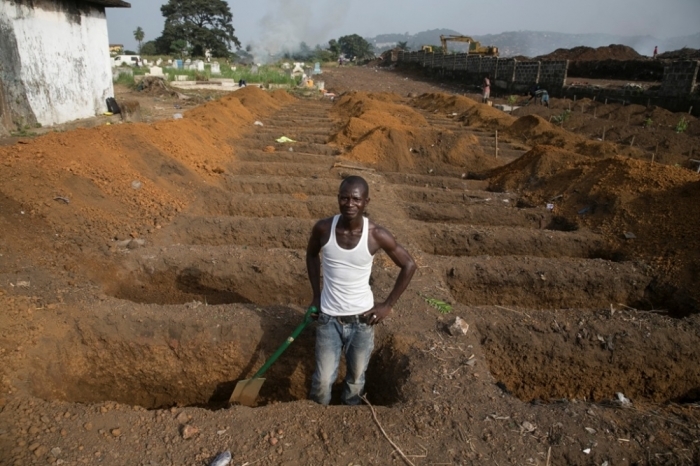 2 – A Christian doctor who fought Ebola and ISIS issued a powerful call for unity. 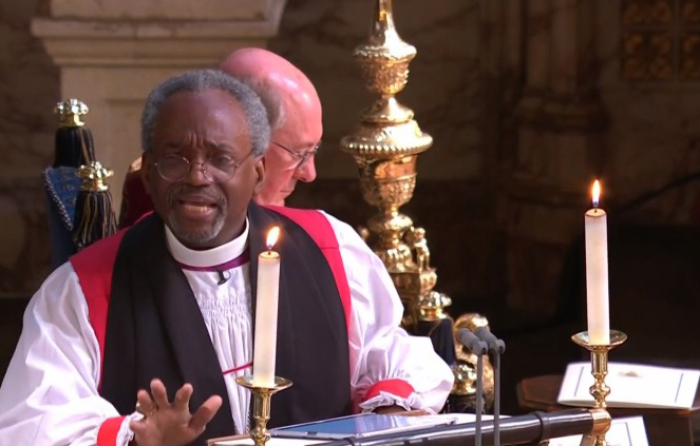 3 – The bishop who preached on Jesus’ sacrificial love at the royal wedding reminded politicians of Jesus’ greatest commandment. 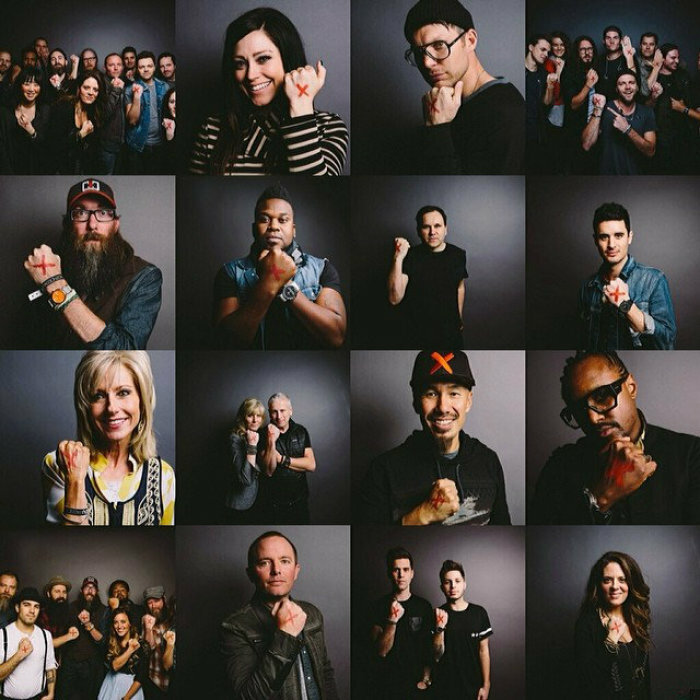 He revealed that Thursday marks the seventh annual “Shine a Light on Slavery Day,” where hundreds of thousands of people use their voice to draw attention to the millions enslaved around the world. 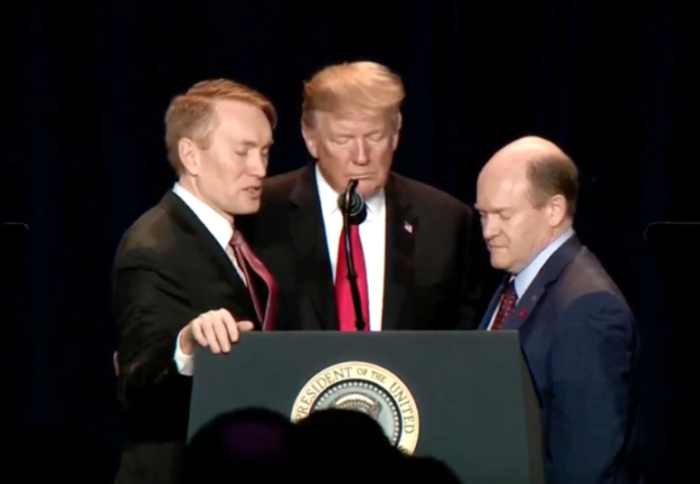 5 – Unity amid division: Senators from opposing parties prayed over President Trump. “Give him the insight that he needs, give him joy in the task, and use him for your Kingdom’s sake, and for our nation and world’s sake,” he continued.